It takes a leap of faith to truly feel comfortable in an autonomous vehicle, but it's a leap that more and more Canadians feel willing to make. 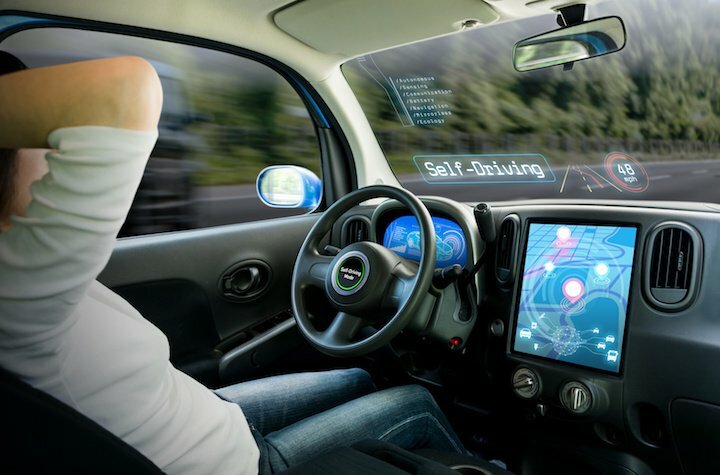 In the recently published DesRosiers Automotive Consultants study, approximately half of Canadian respondents said that they would trust autonomous vehicles to get them to their destinations. Far less of them, however, were actually willing to take things a step further and commit to owning an autonomous vehicle. Only 30 per cent said they would be interested in replacing their current vehicles with self-driving cars. Although the regional responses were relatively similar overall, there appeared to be a slight Eastern Canada-Western Canada divide. Quebecers led the way in autonomous vehicle trust, with 56.8 per cent of respondents on board with them. Ontario and the Atlantic provinces were both over 50 per cent as well, with 51 and 50.1 per cent, respectively. Manitoba and Saskatchewan (45.1 per cent), Alberta (45.9 per cent), and British Columbia (46.1 per cent) were all noticeably lower. As Canada eases in slowly to the world of autonomous vehicles, the United States is driving into it head on. This week, the US federal government released an updated set of safety guidelines for self-driving cars that takes a more hands-off approach to the field than previous regulations. "The language is very much written in a way to make it seem like nothing that they are putting in there is an actual regulation. It's kind of like vague guidelines," said Mike Ramsey, research director with Gartner, a technology research firm. Canadian Automated Vehicles Centre of Excellence representative Paul Godsmark was a bit more blunt about it. "What they're doing is they're giving license to developers to try an untested technology on an unsuspecting public," he said. But because these companies' commercial survival depends on them rolling out these vehicles properly, Godsmark was optimistic that safety won't be as much as an issue as lax regulations might suggest. "They are very motivated to get it right."